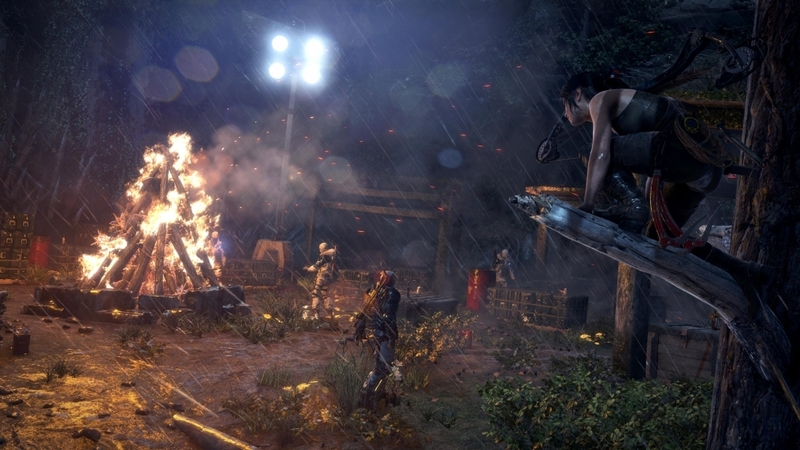 AMD has released a new set of Radeon Software Crimson Edition graphics card drivers, version 16.1.1 Hotfix, which are optimized for Rise of the Tomb Raider which launched on PC a couple of days ago. The 16.1.1 Hotfix drivers bring performance optimizations and a Crossfire profile for Rise of the Tomb Raider, as well as a long-awaited Crossfire profile for Fallout 4. Both Nvidia and, to a greater extent, AMD have struggled to get multi-GPU configurations working in Fallout 4, although a recent patch to the game (which also brings HBAO+ and new debris effects) might have improved the situation as well. Aside from optimizations for the two aforementioned games, the 16.1.1 Hotfix drivers are mostly concerned with addressing bugs. These drivers include fixes for the Radeon Settings app, Assassin's Creed Syndicate on FreeSync setups, Star Wars: Battlefront, Dota 2, and Battlefield Hardline. There are still known issues, but that's the case with most driver releases. As always, you can allow Radeon Settings to automatically update your graphics card drivers, or alternatively, you can grab a manual installer from our driver download section here.